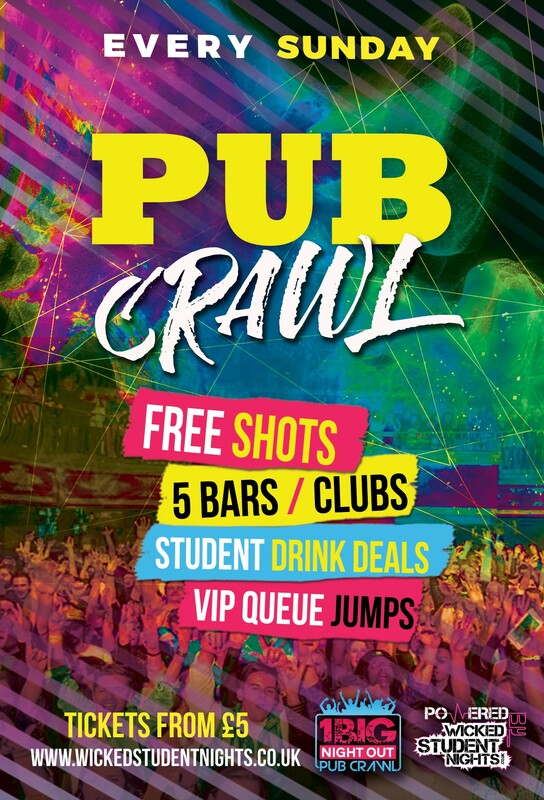 Drink deals in every bar and queue-jump entry to the best clubs in London! You save the ticket price on drinks prices throughout the night, and on club entry which is included on the night! You can expect dance-offs, limbo competitions, glow-paint makeovers, and that you’ll meet and make 30-150 new friends by the end of the night! 1BNO party guides, driving the party all night, and making sure you complete the crawl!